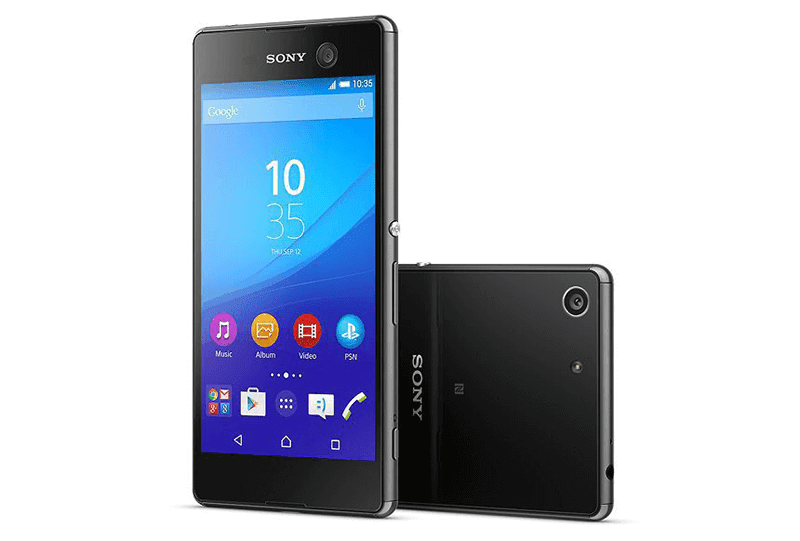 Sony Xperia M5 Dual Now In PH! Helio X10, 21.5 MP Rear Cam, 13 MP Selfie Cam And Water Resistant Priced At 23390 Pesos! Home / mobile / news / sony / sony xperia m5 dual / sony xperia m5 dual ph / sony xperia m5 dual price ph / sony xperia m5 dual specs / Sony Xperia M5 Dual Now In PH! Helio X10, 21.5 MP Rear Cam, 13 MP Selfie Cam And Water Resistant Priced At 23390 Pesos! Sony Philippines just announced that one of their most anticipated Xperia phone is now in the country, the Sony Xperia M5 Dual. The Sony Xperia M5 is one of their more interesting devices as it features the much hyped Media Tek Helio X10 processor, 21.5 MP Exmor RS camera, 13 MP selfie camera, water resistance, dust resistance, LTE connectivity, dual SIM and the 5 inch screen with 441 ppi that's powered by the Mobile BRAVIA Engine 2. This device also boast a flagship worthy 3 GB of RAM, IMG Rogue G6200 GPU that's powerful enough to run most heavy games smoothly and 16 GB of internal storage that's expandable to a whopping 200 GB via micro SD card slot, ample 2,600 mAh of battery and runs on Android 5.0 Lollipop. It comes in gold, black and white colors. This phone is priced at 23,990 Pesos and is now readily available in most Sony stores in the country.